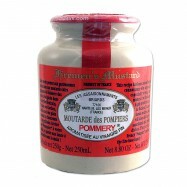 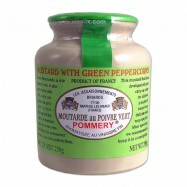 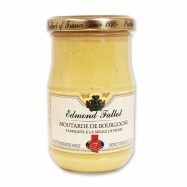 Buy French gourmet mustards online from Levillage.com! 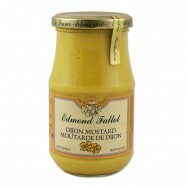 As a condiment, mustard is made from the seeds of the “Brassica” plant. 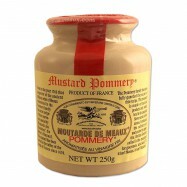 Evidence shows that mustard originated in the Roman empire. 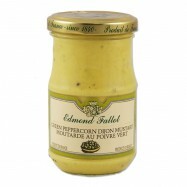 In early 17th century, exclusive rights were granted to the French city of Dijon to produce mustards and by the late 19th century, Dijon was considered as the world’s capital of mustard. 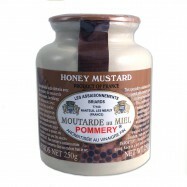 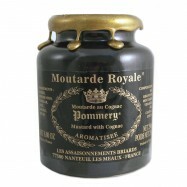 Today, mustard is the second best popular condiment in the U.S. Levillage.com’s selection of mustards includes the renowned Fallot brand with its 8 different flavors, and the Pommery brand, famous for its seed-style mustards in pottery crocks. 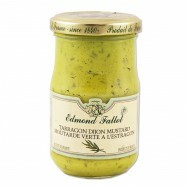 Since 1997, the finest and healthiest French mustards can be delivered at your doorsteps within 24 hours.